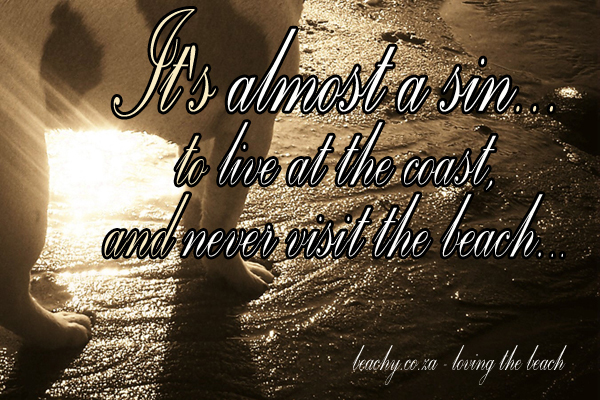 It’s almost a sin to live at the coast and never visit the beach. 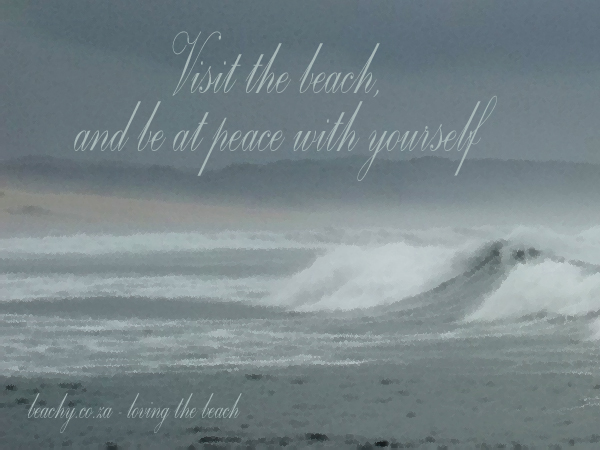 If it’s inspiration you seek, sit on the beach for a few minutes (preferably longer) or take a walk on the beach, and just muse. Take a notepad and pencil with, if necessary. 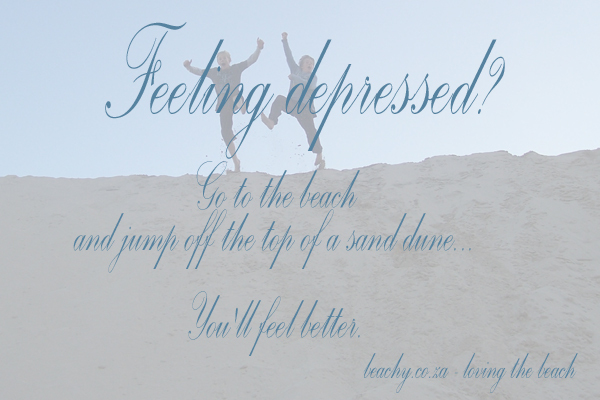 If you’re feeling depressed a visit to the beach may help lift your spirits. Take time out, at the beach. Parking one’s car in a parking lot near the beach and staring at the ocean can be good for one, but it’s not enough – get right onto the beach, rather. Beach inspiration can’t be fully effective in a car. Kick off your shoes and feel the sand between your toes, the salt air in your lungs, and the ocean breeze on your face. Get closer to the ocean’s edge so that you can really hear the ocean speak to you. Get your feet wet in the ocean, or have a swim in the ocean. Or at least a dip in a medium-sized rockpool. Beach photography inspiration? That inspiration is right there on the beach. Take a camera to the beach and take photos. One might think at first that beach photography is boring, but just imagine (and jot down a list of) all the things you could photograph at the beach. 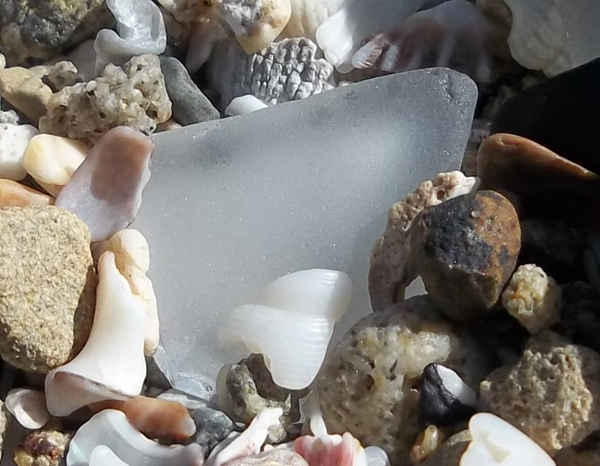 Take a walk on the beach and stop every few metres to take photos – you’ll be surprised at how many different things there are to photograph at the beach. You don’t even necessarily need a camera with a zoom lens for beach photography – just get close up to your subjects and really feel the beach. Inspiration for taking interesting photos is everywhere at the beach. If you have a digital photo editing program at home on your computer, after playing on the beach go home and play some more. Going crazy stuck home alone with little ones? Take them to the beach and relax while they play in the sand or in rockpools. Build a sandcastle or jump down sand dunes like a kid. Play with a beach frizbee, boomerang, or beach bat and ball. 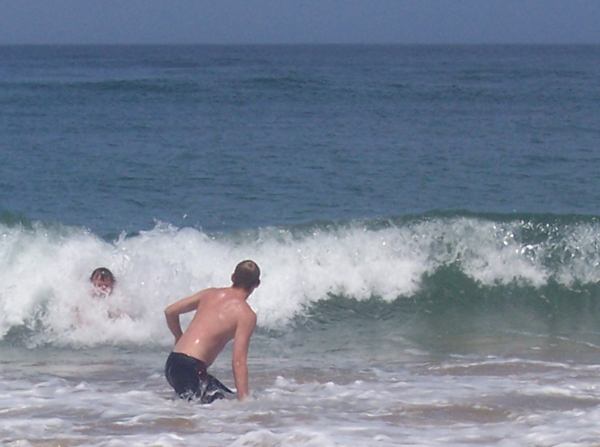 Have a swim in the ocean and try body surfing. Need some exercise but can’t afford aerobics classes or going to gym, or just want a change from going to the gym? 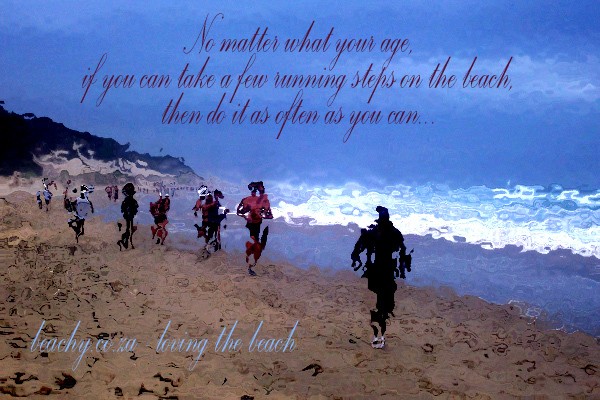 Take a walk or a run on the beach. 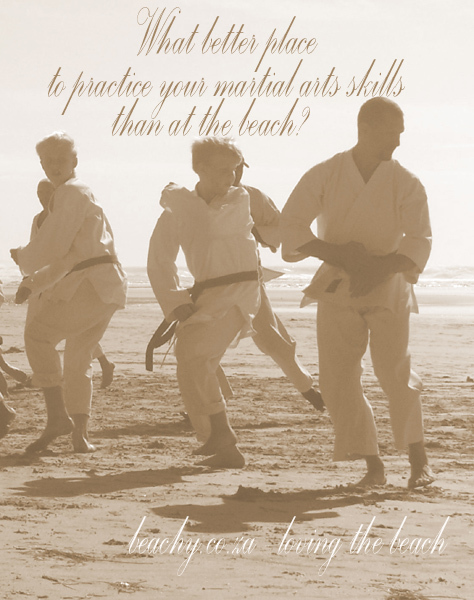 Relieve stress by vising the beach. A moody dark ocean on a cloudy or overcast day may help calm you, and a lovely blue ocean, sky and sandy beach on a sunny day may lift your spirits, and restore your energy.